We are delighted to welcome two new members of staff to the International Curriculum Team here at Fieldwork Education. 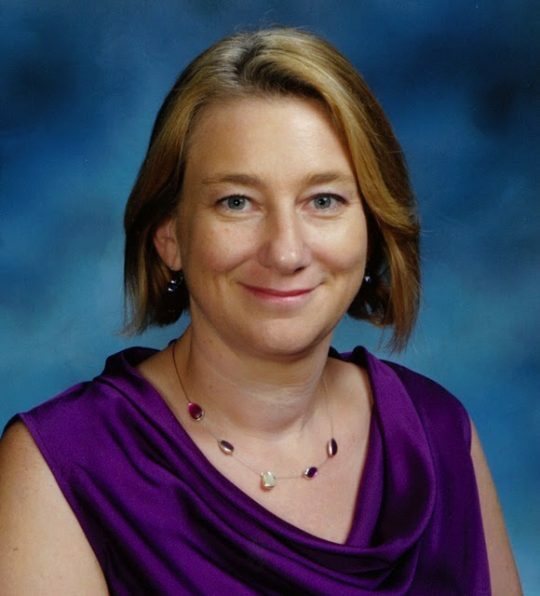 Jacqueline Harmer has more than twenty years of experience in the international education sector and joins us as International Curriculum Manager for the IPC. Originally a primary teacher in the UK, Jacqueline has worked in schools across seven countries with roles including Academic Head, Deputy Principal and Curriculum Co-ordinator. She also spent time as a materials development advisor in Bangladesh for VSO and a PYP curriculum manager with the IB. She has a Master’s in international education from Bath University and is particularly passionate about assessment and feedback in learning. Luke Sawyer joins us as International Curriculum Coordinator with responsibility for overseeing the development and improvement of Fieldwork’s International Curriculum range. 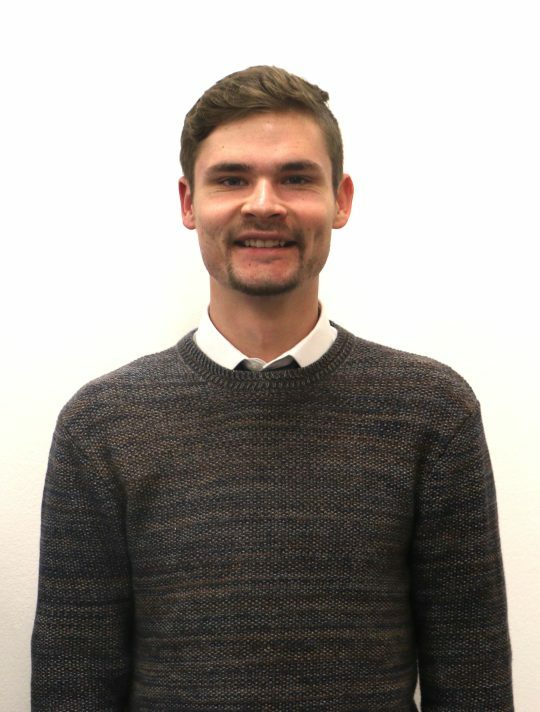 After completing a BA in Modern and Medieval Languages at the University of Cambridge and an MA in Education and International Development at the University College London (UCL) Institute of Education (IOE), Luke spent a year as a teacher and curriculum developer at i-Learner in Hong Kong. He has previously worked on grassroots education initiatives in Brazil and Ethiopia. Luke is passionate about education as a tool for the promotion of cross-cultural understanding and believes strongly in learning as a dialogic process. Please join us in welcoming Jacqueline and Luke to the team! You can contact them on jacqueline.harmer@fieldworkeducation.com or via Twitter @jacteach7 and luke.sawyer@fieldworkeducation.com or via Twitter @luke_sawyer_fw.